If you are an Android user then you will know the big craze that we have to download all the top free apps on the phones. Actually, if you are a smartphone user as well – we all have that “let’s download app” syndrome. However, we have too many unnecessary apps on our phones – especially the game ones. We get addicted to these gaming apps and never think of downloading an app that will actually be beneficial to us. How about we give you the useful and must have Android apps in 2018 and you download them right now? Works, right! 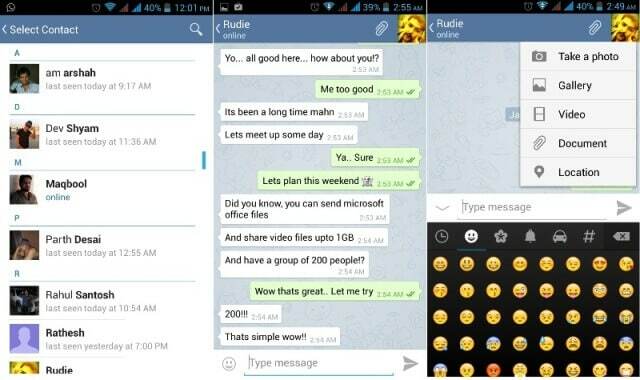 Whatsapp and Viber are old stories because Telegram is here. It is one of the must have Android apps in 2019. A new, cool and smart way to chat with your family, friends and just people. The catch with this app is that your conversations can’t be hacked into as there are massively encrypted. Another one is, you can set your chats (even messages) to be deleted at a specific time (seconds or minutes). Don’t worry, this app has same (even more) emoticons and stickers. Time to get your Telegram. 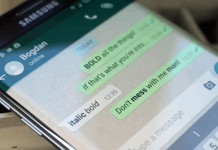 You can check all best Android messaging apps in the earlier post. Are you a reader? Don’t want to get a Kindle for yourself? 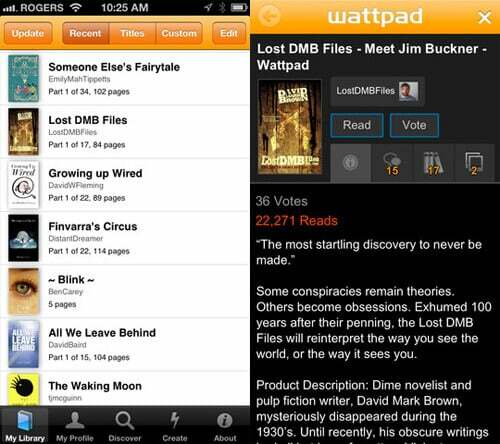 WattPad can be your new different book everyday (or whenever you want it to be). This app has a long list of books that be read anytime, anywhere. All you need to do is download the book. Happy Reading. Paytm is the useful and must have free Android app to use in 2018. All your recharge, bill payment and SHOPPING needs will end on this app. Paytm is the best in the industry right now because it caters to the large audience. You can recharge your phone, pay off your bills and now shop as well (clothes, shoes, gadgets, home appliances, etc.). 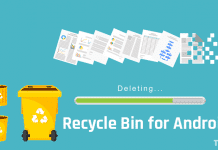 Sure now you don’t need 101 apps for 101 different things. Can’t afford to have Pedometers or watch calories using various gadgets. Well, that’s fine. 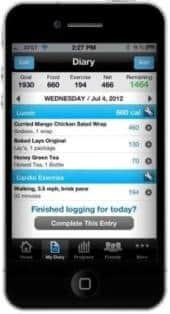 Get this useful app called “MyFitnessPal” and watch your calories and get a diet plan on your phone. This app will help you count your calorie intake per day, will suggest you a diet plan to control your calorie count and help you burn those extra calories through various exercises. So instead of paying so much at gym, save that and get this app. Have you ever wished for a walking, talking reminder who will tell your about your expenses, over spending and bills due? Yes! The answer is Walnut. 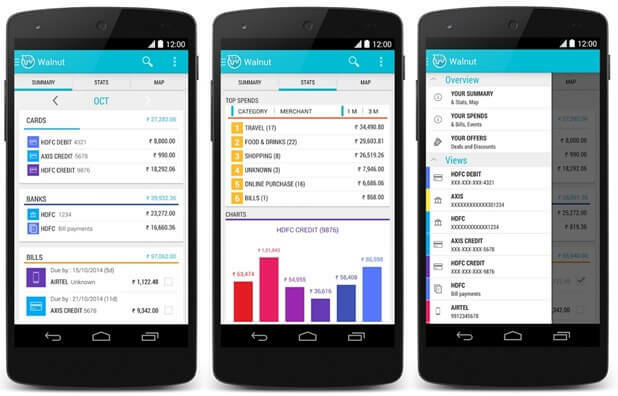 This app will keep a tab on your expenses and bill payments through SMS and ATM check-ins. It will tell you if you are over-spending or withdrawing more than required. The best part is you don’t require to give your account details or anything. Safe and save! FindYahan is another must have Android app in 2019. 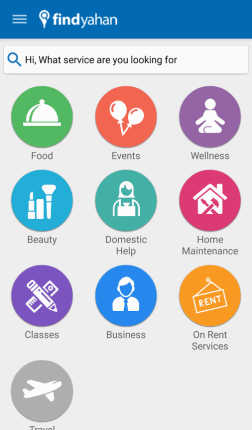 Want to hire a maid, cook, yoga instructor, babysitter, driver or someone more qualified for a business? You will find all types of people you want to hire for your house chores or office at FindYahan. This app will cater to all your requirements and all you need to do is sign up, give your details and fill a form with your requirements. After few hours, you will get a call to shortlist someone and your problem is solved. It is that simple. Hate getting stuck in traffic? Or not finding a proper parking spot? Or getting too many tickets for parking in “No Parking zone”? Don’t be reckless any more and just download Traffline. 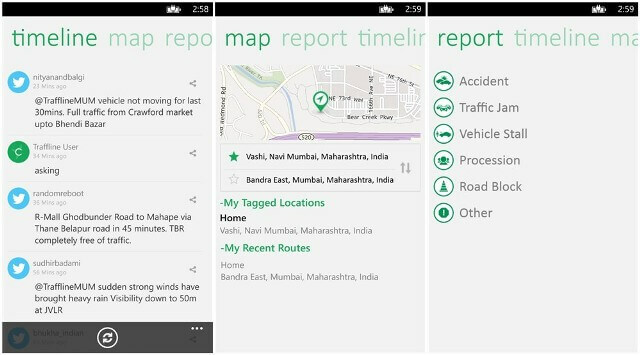 This app will give you live updates on routes with peak traffic or information on free/paid parking in particular areas or places. You can also post, comment or like posts of follow users or inform them about traffic situations. Smooth, right? Think your daughter, friend, sister, girlfriend or wife are in danger when traveling alone? Worried about their safety? Then download this app TODAY. 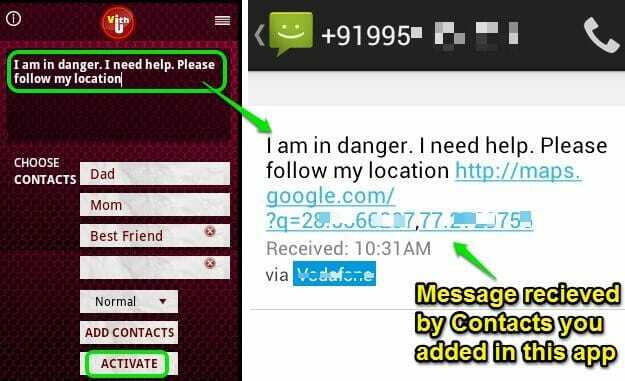 An initive taken by Channel V, this emergency app will help any person (especially girls) if there are in danger. Once the app is in your phone, all you need to do is press the power button twice. The app will then automatically send out urgent messages to all the contacts specified as your emergency contacts saying “I’m in danger, follow my location. Help me now”. It will keep sending the message every 2 minutes. 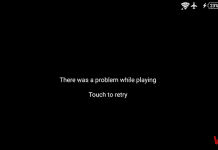 So, this one is very useful and must have android app, specially for girls. You should try @asksahaj:disqus. A best secure app for conversation.